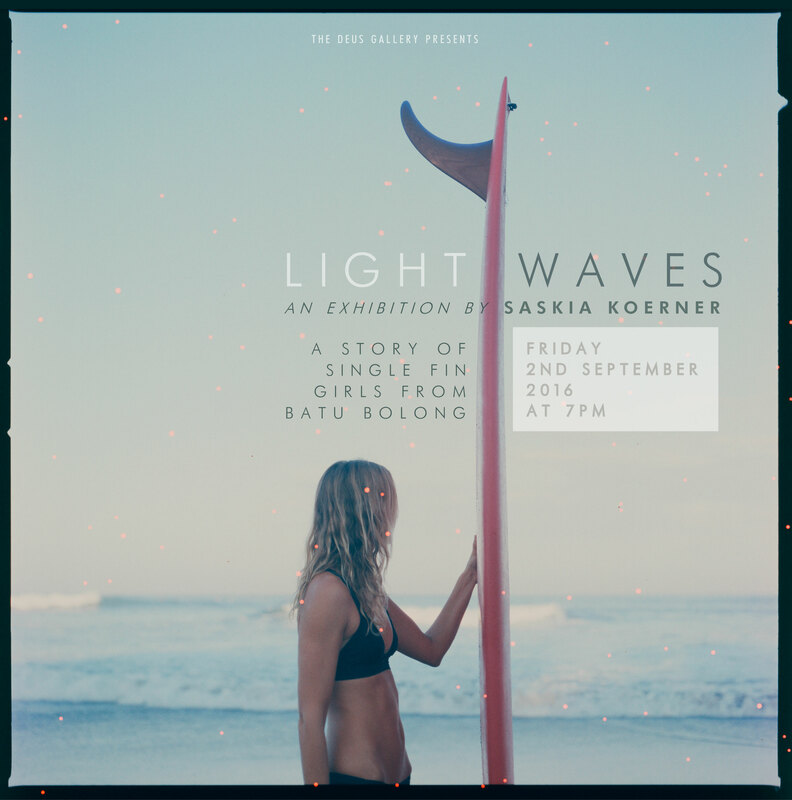 I currently have a show on at Deus Gallery in Bali. This is the story and the images that are hanging in the show.It was so hard to choose which ones would actually hang in the gallery. Please also go to this link to see all the other amazing women I shot. 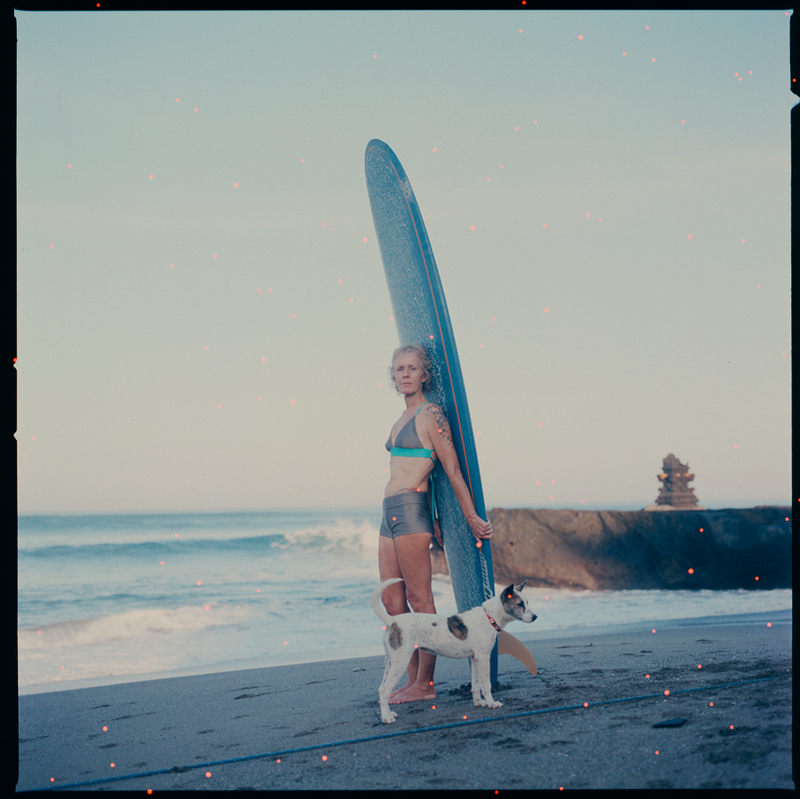 I will do another post with more of the single fin ladies. The prints come in a limited edition of 9 and are available framed and unframed in various sizes shipped worldwide. 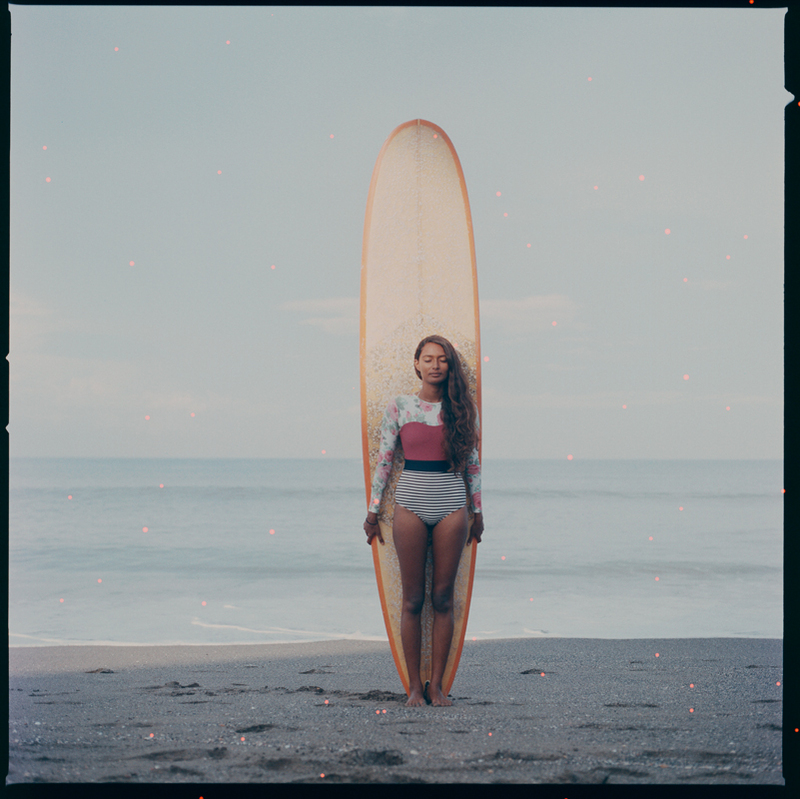 This entry was tagged analog, art, artist, bali, batu bolong, bythesea, canggu, deus, exhibition, female, feminine, feminine spirit, film, filmisnotdead, fine art, fineart, gallery, hasselblad, light waves, logging, longboard, longboarding, magic, medium format, ocean, photographer, photography, portrait, saskia koerner, sea, series, single fin, surf, surfergirl, surfgirl, surfing, women. Bookmark the permalink. Absolutely stunning. 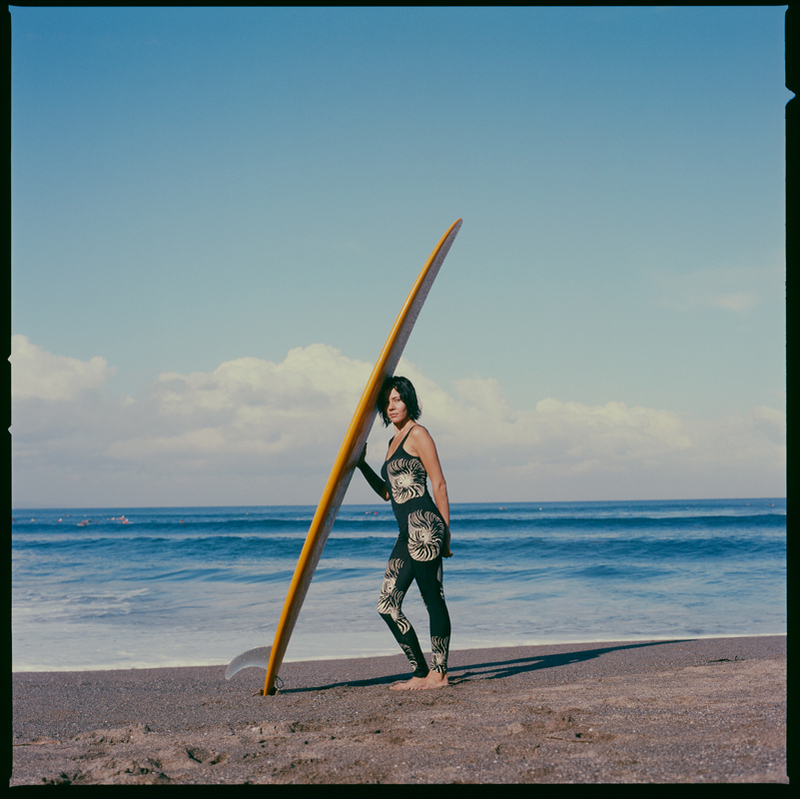 In awe of all these women who commune with the ocean. Surf on merwomen!